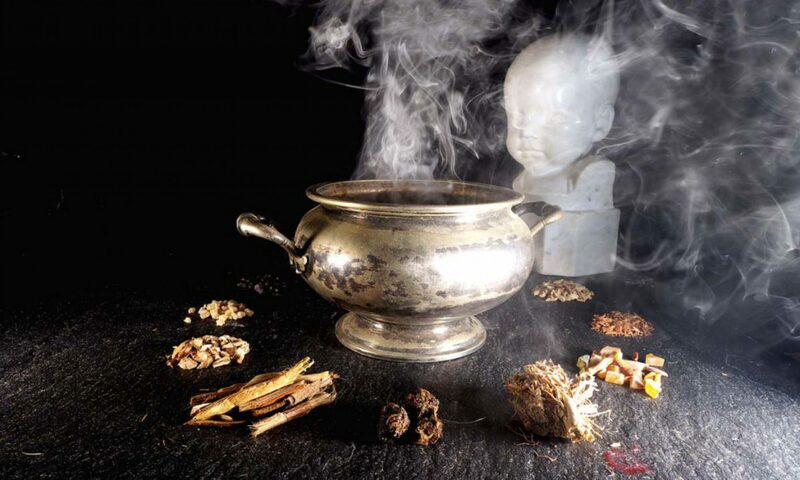 A Multisensory Concert at Circle1 – 5th June 2015 7 p.m.
Incense is used for a variety of purposes, including ceremonies in all the major religions, spirituality, aromatherapy, meditation and for simple pleasure. Fragrances appeal on the most neglected sense of modern times: the olfactory. Fragrances effect the human spirit, influence it’s perception, open new experiences. These qualities suggest to combine this ancient art, present in any culture, with music in a synesthetic project between listening and smelling, enhancing the sense experience created from the convergence of scents and sounds in the brain. Boswellia sacra (commonly known as frankincense or olibanum-tree) is a tree in the Burseraceae family, from which frankincense, a resinous dried sap, is harvested. It is native to the Arabian Peninsula (Oman, Yemen) , and northeastern Africa (Somalia). This species of Boswellia is a small deciduous tree, which reaches a height of 2 to 8 m (6 ft 7 in to 26 ft 3 in), with one or more trunks, tolerates the most critical situations and is often on rocky slopes and ravines, up to an altitude of 1,200 m, mostly in calcarreous soil. Frankincense is mentioned in the as one of the three types of gifts the wise men gave to the young baby Jesus of Nazareth and has been traded on the Arabian Peninsula and in North Africa for more than 5000 years. 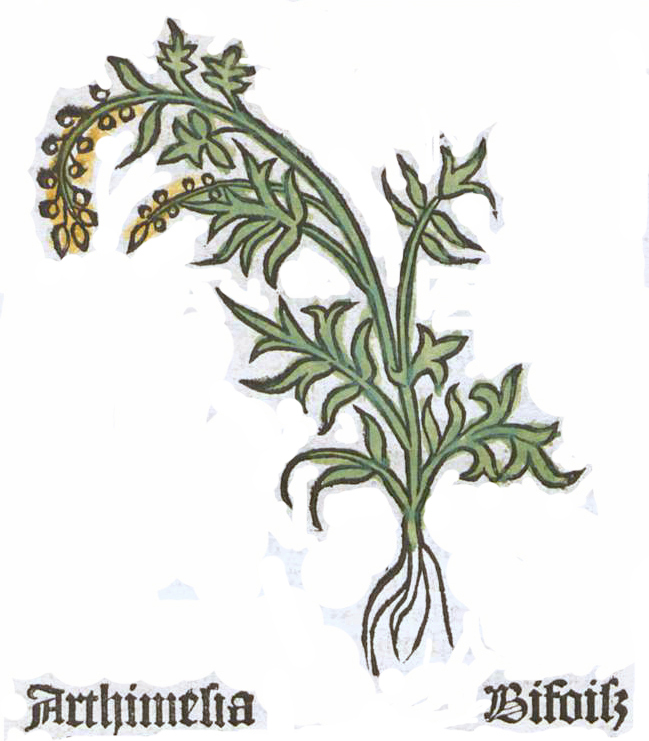 It is often used as an overall health tonic, as it offers benefits to all of the body’s systems. It promotes relaxation by helping to open airways and is connected to feelings of mental tranquility, making it an excellent fragrance to use for meditation and spiritual activities. 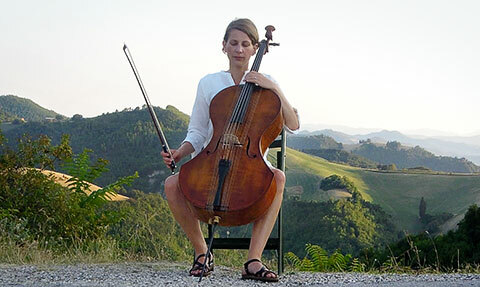 The cellist Maria Magdalena Wiesmaier regularly performs as a soloist and chamber musician. She develops her own projects and works in cooperation with architects, actors and lighting designers. Maria Magdalena Wiesmaier was born in Augsburg, Germany, and received her first cello tuition at the age of six. She was a junior student at the Leopold Mozart Conservatory, Augsburg before continuing her studies at the Franz Liszt Academy in Weimar. In addition to her musical education she studied architecture at the Bauhaus University Weimar for two years. In London she studied with Christopher Bunting, Raphael Wallfisch and Amaryllis Fleming and received an ARCM Performing Diploma at the Royal College of Music, London. Maria Wiesmaier was principal cellist of the London Philharmonic Youth Orchestra and founder member of the Samuel Piano Trio. 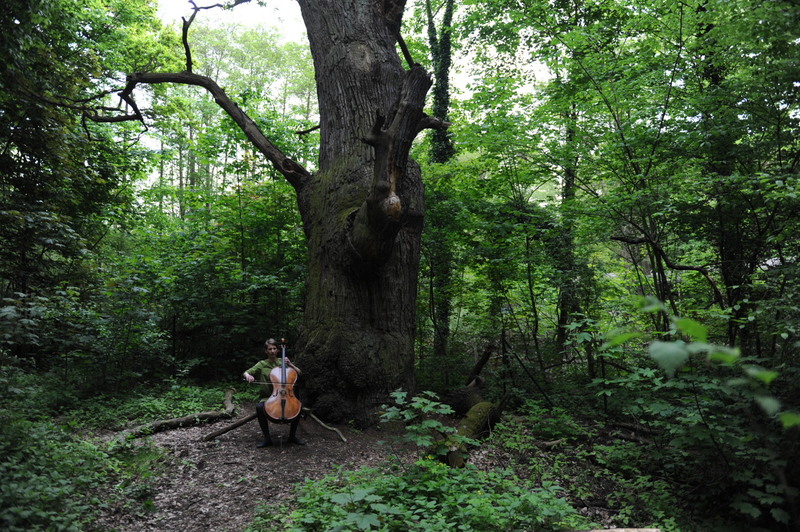 As well as playing at many international festivals, she has given cello recitals in Japan, the UK and Germany. In 2001 she performed the “Six Suites for Violoncello Solo” by J.S. Bach. These concerts, planned in partnership with a Berlin architect, took place in architecturally interesting buildings throughout Berlin, with the aim of linking two art forms: music and architecture. The project was repeated at the international festival of the Mitteldeutscher Rundfunk in Leipzig. Maria also took part in “Erste Architekturwoche München” (First Architecture Week Munich) and the Siemens Arts Program. She regularly accompanies the actor Klaus Maria Brandauer on solo tours, performing at the Wiener Burgtheater, Konzerthaus Berlin, Alte Oper Frankfurt and several festivals.